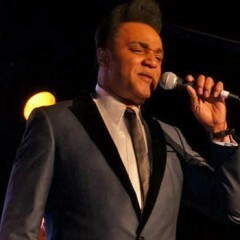 Bobby Brooks Wilson ~ Son of Legendary R&B/Soul Singer, Jackie Wilson. Having the same amazing traits and talents of his Father, cause many to say Jackie Wilson’s legacy lives on through Bobby. Bobby’s adoring fans have dubbed him “Mr. Entertainment” from his natural ability to entertain and bring crowds to their feet. Bobby Wilson | Powered by Mantra & WordPress.